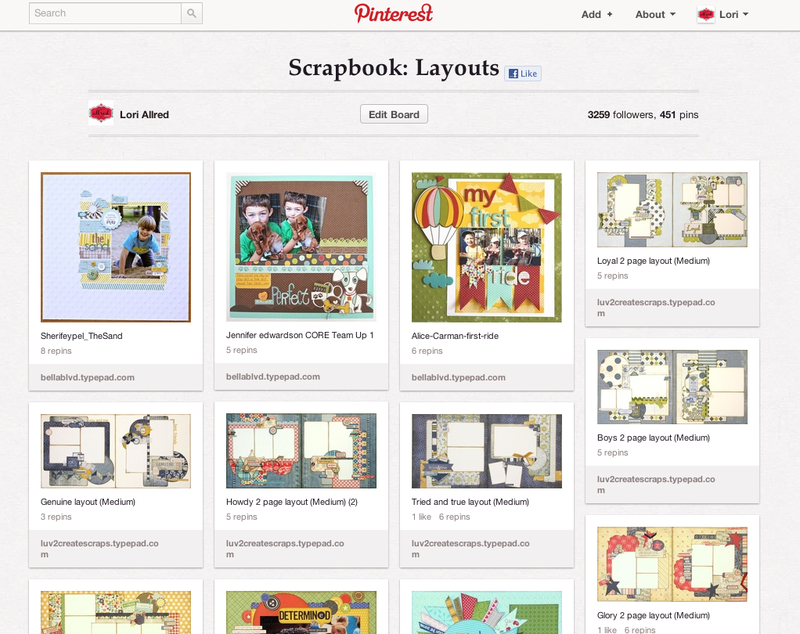 Join me as I host my first official "Inspired by Pinterest Challenge." 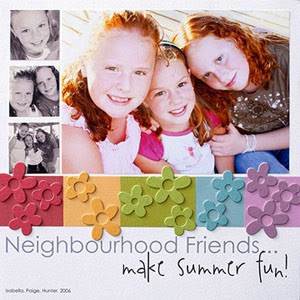 I invited Stacy Croninger, with Creating Keepsakes Events team to look through my 11,000+ Pins and boards on Pinterest and pick one that inspired her. Then I asked Stacy to come share her project with you the viewer. Today's episode features Stacy's favorite scrapbook layout pins she found on my Scrapbook Layout Pin Board and she showed us how to pull together her own fun, flirty layout. And she offered us a fun Giveaway too, be sure to scroll down to learn how you can win 2 Vendor Fair Passes + 2 Crop Passes to a CK Convention nearest you. 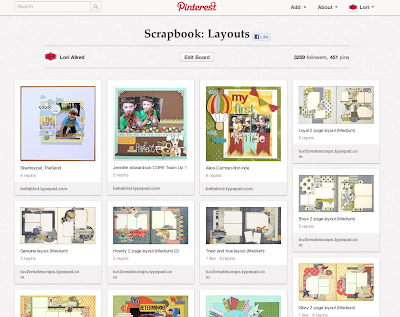 Visit my "Scrapbook Layouts" Board on Pinterest to find more great and amazing scrapbook layouts! Stacy was nice enough to offer us a fun giveaway sponsored by CK Events. One winner will receive 2 Vendor Faire Passes (for you and a friend) AND 2 Crop Passes. You get to pick the CK Event closest to you. To Enter: Subscribe to my blog updates via email or through Google Friend Connect (see along right of blog up towards top). Leave a comment here or on the My Craft Channel Blog and we'll select a winner on June 25th. home decor ideas using reclaimed cabinet doors. Oh Wow! I just love those layouts. Such impact and focus on the picture. Thanks for the opportunity to win. I LOVE the CK show as it is the only one that comes in my area. Diggity! Thanks for the opportunity to win the passes. I love going to CK shows. I loved my class with Stacy in St Louis, and would be excited to do another with her in Chicago this year. Thanks for opportunity to win the passes. 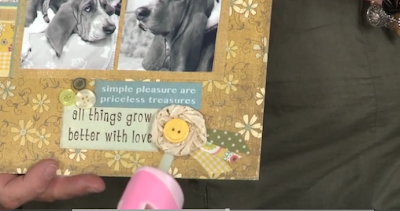 I recently started scrapbooking and I've never been any scrapbooking SHOW or convention. Looking forward to it. Thank you for the chance to win the passes. I have never been to a CK show and would love to go to the Cincinnati show in September. I love all your episodes on My Craft Channel and I already subscribe to your updates through gmail. The chance to go to a CK show is great!!! Love Pinterest. I've repinned several of your ideas and passed them on to my Art teacher d-i-l. Thanks. Thank you's go to Stacy and you for the chance to win, it would be so much fun to attend. Signed up to subscribe to your emails. Thanks again. Would love to win the passes. It would be a great mother/daughter bonding opportunity. i really like the dog layout. my puds are my besties, and beasties! would love to win passes to our upcoming show. i have never cropped at it just shopped til i dropped. thanks for the chance. I already get your blog email updates! Thanks for the opportunity to win! 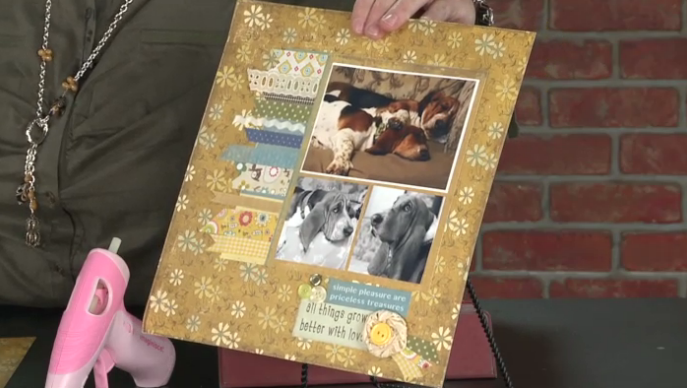 I have always enjoyed your Pinterest show on My Craft Channel and the other things you have done there. Thanks for the give-away from CK. I've been hoping to attend one of their events. I have never been to a crop, I love the ideas you posted. Thanks for the chance to win. I can't wait to see more. I am already a faithful follower. I can't afford to go, and would love to win 2 passes. I would take my friend with me. She can't afford it either. Thanks so much for a chance to win! New blog follower. Thanks for the chance. I'm subscribed to your blog. I love getting the email updates!